Romelu Lukaku was named on the United bench for just the third time since he joined the club from Everton, but the hosts were ahead at half-time without him thanks to Paul Pogba's rebound from a controversial saved penalty (27) following Idrissa Gueye's trip on Martial. 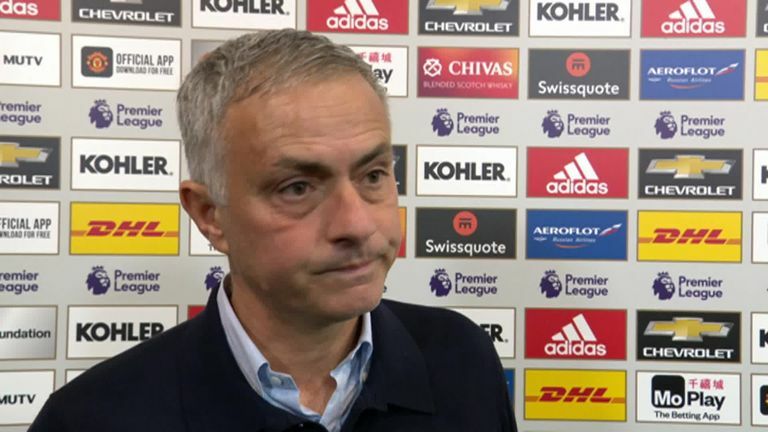 The result leaves Jose Mourinho's United in eighth place with 17 points from 10 games, two points and one place above Everton. A minute's silence was held before the game, the last at Old Trafford before Remembrance Sunday, and also for the events in Leicester on Saturday night. 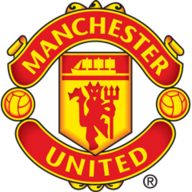 The early stages saw both sides miss unmarked headers; Andre Gomes nodded straight at David de Gea from a corner, while Juan Mata headed Ashley Young's cross into the ground and into the grateful hands of Pickford. Romelu Lukaku was dropped to the bench for only the third time at United, replaced by Fred. 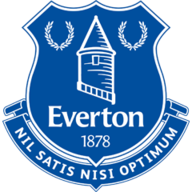 Everton, meanwhile, were unchanged following their win against Crystal Palace. 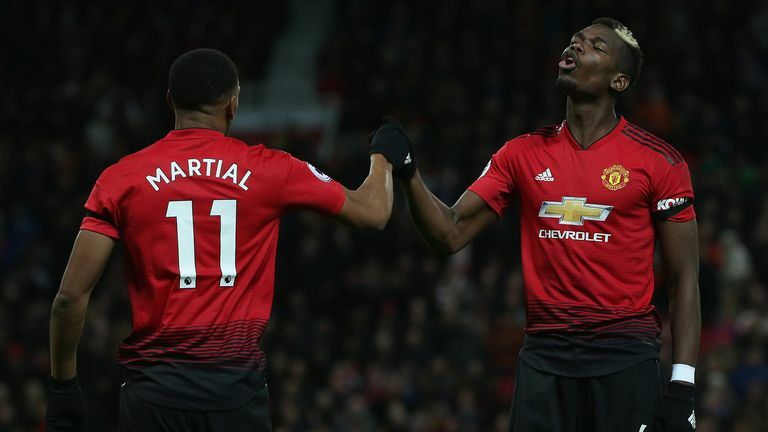 United were 2-0 up just after the break through Martial's fourth goal in three Premier League games, curling a first-time beauty into the far corner from 20 yards after Pogba's square ball. Everton's Bernard rounded De Gea but struck into the side-netting moments later, Marcus Rashford forced a good save out of Pickford's with his feet from an angle, and Pogba did the same as the chances kept flowing. Everton are without a win in their last 30 Premier League away games against the 'big six' (D9 L21), since a 1-0 victory at Old Trafford against Manchester United in December 2013. Chris Smalling made his 300th competitive appearance for Manchester United - of current Red Devils' players, only David de Gea (328) and Antonio Valencia (335) have registered more. Paul Pogba has been involved in 31 Premier League goals since the start of 2016-17 (14 goals, 17 assists); more than any other Manchester United player. Jose Mourinho: "I think [Martial] coped well with this development process. He took quite a long time to understand what we want from him, took quite a long time for his brain, and also his body, to be ready to play the way we want him to. 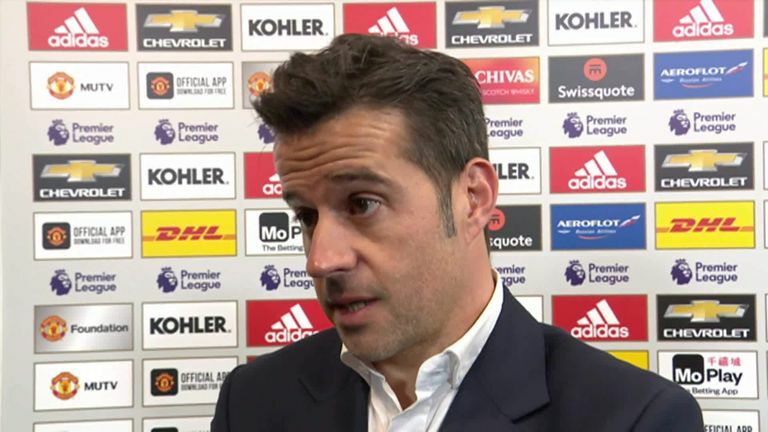 Marco Silva: "Every time we had the ball we created problems for them, the game was really balanced, and in that moment, for me it looks like no penalty. It's clear. "My player told me it's clear he touched the ball. It's a difficult sensation for us, because when you come here to play a strong side, one moment like that starts to make things easy for our opponent." He has rejected the first offer for a new contract, and that looks like a good decision. If Martial keeps performing like this, he will turn his doubters into supporters, and receive a far more lucrative deal if he stays at Old Trafford. His pace troubled Gueye for the penalty, and the finish for United's second was simply world class. Pickford is mobile and got his positioning correct, but there was nothing he could do here. Martial is currently one of the first on the United team sheet, but how long will it continue? United now go to Bournemouth on Saturday lunchtime in the Premier League, while Everton host Brighton on the same day at 3pm.